With the ongoing flooding from Hurricane Harvey, the Sun Belt SAAC is coming together as one conference and asking for your help to provide relief to those affected by the flooding. Any donation is appreciated, and all money will be collected by the Sun Belt Conference Office, and distributed to local Red Cross Chapters to help those affected by Hurricane Harvey. 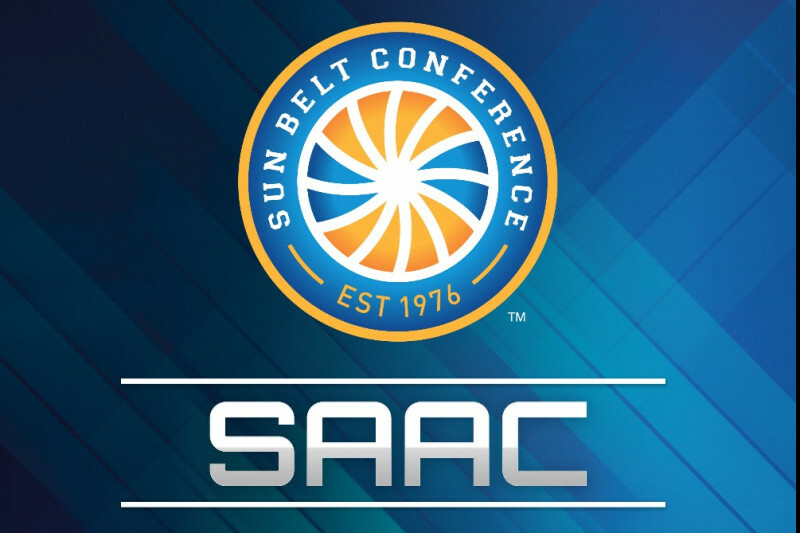 Thank you for your help and continued support of the Student-Athlete experience in the Sun Belt Conference. In the comments, let us know where you are from and what team you support.